To make it big in the field of logistics, the people involved need the help of creative solutions services and effective logistics tools to help them perform their daily businesses efficiently so they can to provide the best for their clients. For any growing business, implementing the use of affordable technologies is more wallet-friendly. Mobile devices may give you terrific services, such as inventory tracking, shipments and performing the procurement of transactions. In this article, let’s focus on online trucking logistics and the mobile apps you can use in supply chain management. 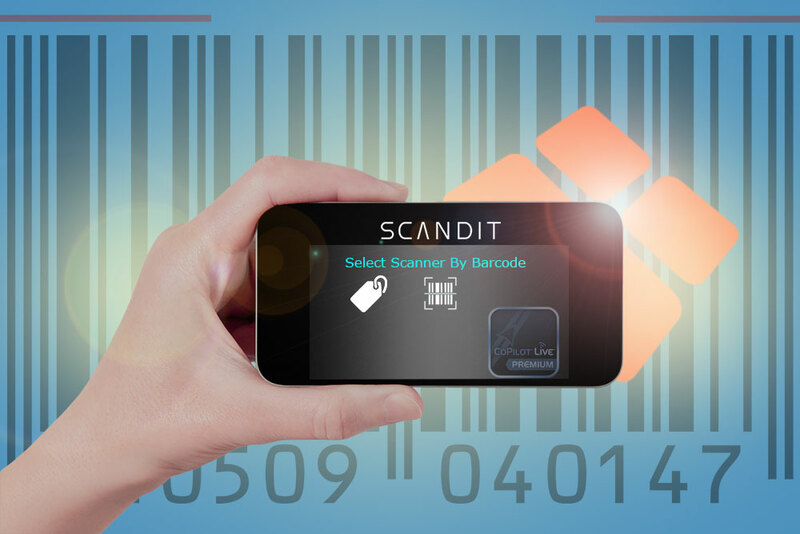 Scandit is one of the most well-known mobile logistics apps being used in the international logistics in supply chain management industry. It is a state-of-the-art barcode scanner that can extend bar code scanning to the tech savvy inventory manager. It is different from other scanners because the scan in Scandal processes data by reaching the barcodes with ease. It is also offers easy cross-platform data-sharing across different networks. This mobile inventory tool is cloud based. It functions by limiting access from the warehouse locations to save cost while ensuring the availability of highly sellable items. It is one of the best logistics tools that can help you manage your inventory, as well as help you budget your resources. Service Max is a mobile app that’s considered as one of the best in the field of service management. Every logistic professional should consider downloading this. Service Max integrates service contracts, order, workforce and social media processes under one app. It creates an end-to-end service organization outlook of your connection with the customers and helps you check the quality of your services by looking at the reactions of the customers. Feedback sent via social by clients and visitors who use your services assists you in gauging by yourself and pointing out the areas that you need to work on. Co-Pilot is an Android app that offers an awesome online logistics tool to be used in international logistics. It gives you mapping and direction routing capabilities. It manages navigation by on-line tracking your vehicle for convenience. The apps also uses algorithms that assist the truck drivers to follow better routes to avoid traffic jams and other obstacles that can cause backlogs in the delivery. It comes with a 100% assurance that every delivery will be sent quick within the shortest possible time, which can be done using this app. The application also provides versatile and diverse info of the various navigation routes, such as the weight and height of the truck to make sure that navigation in the designated routes runs smooth. Logistics won’t cost you anything and can be used to monitor drivers, the shipment of goods, as well as vehicle and client operations. Every logistic manager should check out this app to increase the visibility of their supply chain with the use of a mobile phone. This powerful app will help you monitor and track your logistic operations with ease and convenience.